Moving to France can be the most exciting time of your life – just imagine fine wine, indulgent food, beautiful countryside and remarkable architecture, right on your door step. 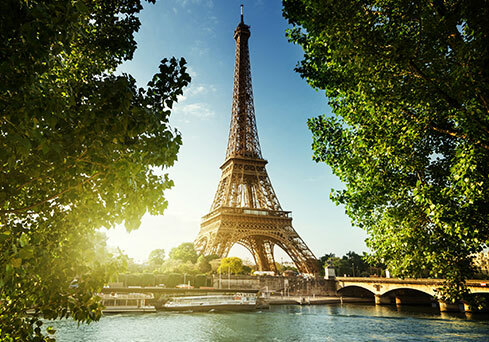 Savour art in the French capital, Paris; indulge in Brittany’s music scenes; revel with worldwide celebrities on the shoreline of St-Tropez; discover the history in Normandy or Versailles. 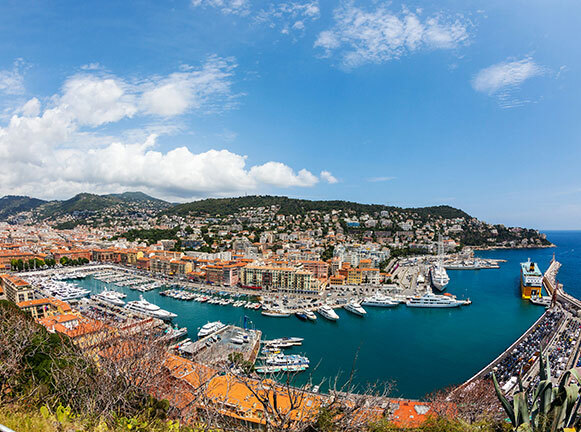 Wherever your move to France takes you, you can be sure that your destination will be steeped in history and culture. It’s an exciting time as you begin to experience inter-connecting countries, glorious history and stunning, diverse natural beauty. 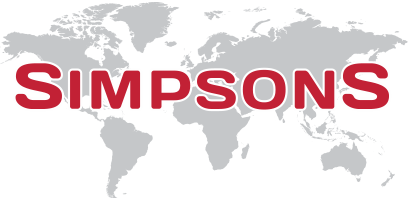 Simpsons operates regular road services throughout Europe, for anyone moving to France or relocating in Europe. The destinations range from the Netherlands to Spain, and from Finland to Greece, whilst the popular offshore destinations – such as the Canary Islands, Balearics, Malta and Cyprus – are covered by our International services by sea. Our dedicated load service offers the freedom of a specific date for the goods to be removed from your current premises and, subject to the confines of driving, the delivery date to your new home in France. You will have the peace of mind of seeing your goods loaded safely, and leave to travel directly to your new French home – allowing you to see the vehicle arrive to unload. Made my move so much easier the boys were very polite got the job done just what you need at a very stressful time Thank you !!! very happy with move The Simpsons team was very efficient in getting the move booked, and in helping me complete all the necessary paperwork. The pick up went smoothly, and communication was very good. The driver and his helper were very friendly and efficient.